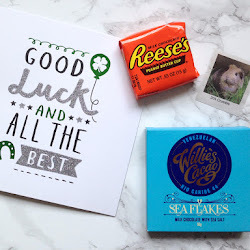 Over the past couple of weeks i've repurchased quite a few staple items and I thought i'd share them here. I'm definitely one of those people who once they like something, will stick with it to avoid wasting money on something different that might not be as good. These products are really affordable and I use all of them every day so I can't recommend them enough. 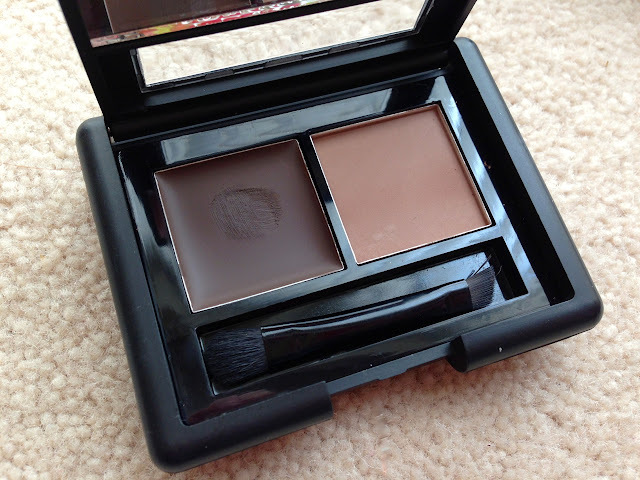 The first thing I repurchased was the ELF Studio Eyebrow Kit as mine was a bit of a mess! 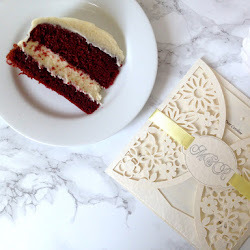 (shameful photo here) They've since changed the packaging which I think is nicer than the one I had although anything that isn't held together with sellotape or covered in brown powder is probably better than mine! I have the Benefit Smokin' Eyes Kit which I really like but the formula of the ELF eyebrow kit is a lot softer which makes it quicker and easier to use. The packaging is good quality for the price and the brush is just the right size to make application simple too. 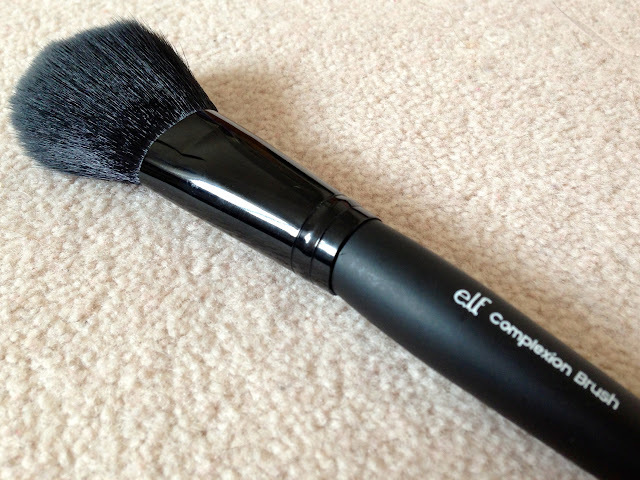 The ELF Complexion Brush is my go to brush everyday for my powder and at just £3.75 mine has definitely served me well over the past few years. 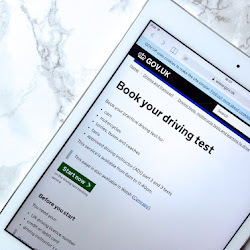 I decided to repurchase it as I needed to spend £15 to get free delivery and wanted to buy something that I would actually use. I would really recommend the ELF Studio brushes to anyone as the quality is so good for the price; none of the brushes I have in the range have ever shedded and they're easy to wash and dry quickly too. I very rarely finish a lip product so this repurchase definitely shows how much i've used this product. 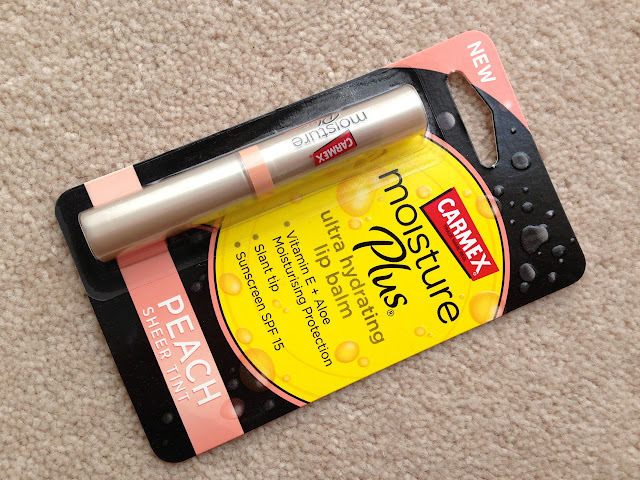 I received the Carmex Moisture Plus in Peach to review last year and i've used it everyday since then. I love how moisturising it is and the subtle hint of colour is perfect if your lips aren't in the best condition to use a lipstick. At £4.49 it is a bit pricey for a lipbalm but for something I use so often i'm happy to continue repurchasing it. The ELF Studio brushes are such good value for money. I've had mine for a few years too and I still use them as much as my more recently bought MAC ones too! 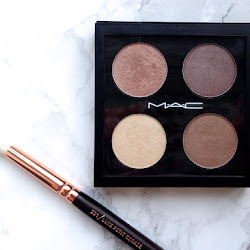 I've never understood why eyebrow palettes have such different shades in the same palette?! I've hit pan in one shade in my powder palette and the other two colours are untouched!